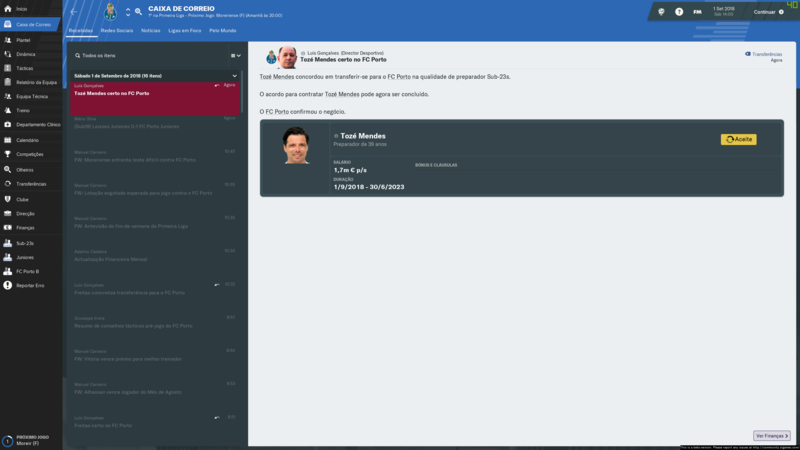 NOTE: If you are using Football Manager Touch 2019 then please see the second post. 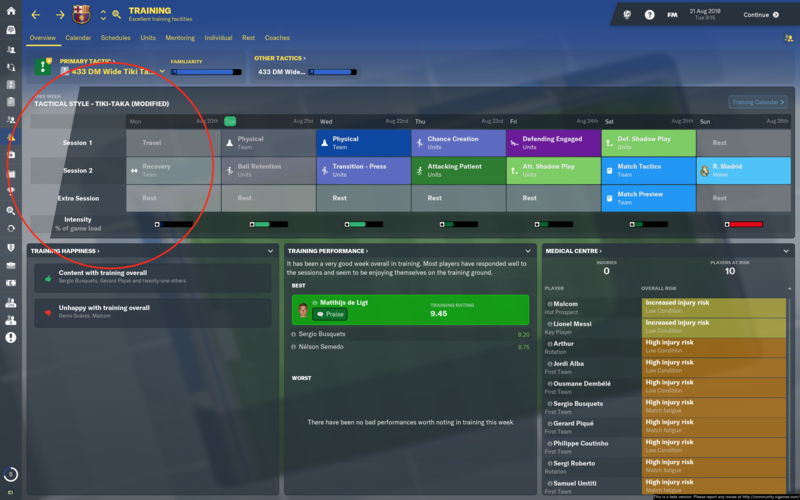 As with most recent Football Managers for you to make certain changes in Football Manager 2019 you need to create a new skin. Thankfully over the last few years some more stuff has been moved out of the skins folder so you only really need the Base skin if you are wanting to edit the skin graphics, fonts or colours. If you want to edit the match graphics or the most of the panel xml files you no longer need really need the base skins. So to make things easier for people I've put up some base skins that are identical to the default skins that come with the game, so you can add new files/graphics to these without messing up the original skins, and anything that isn't located in these new skin folders will be taken from the default locations within the game. 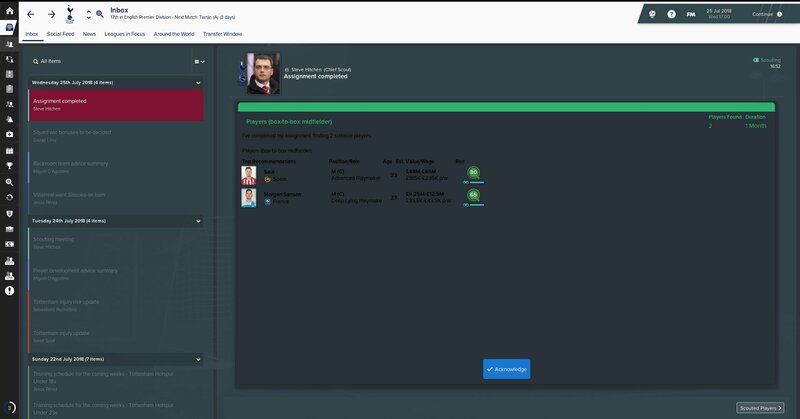 For Football Manager 2019 you have three skins to choose from the Default skin, the Light skin and the Dark skin. 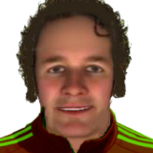 Base2019 Skin - This is the Default skin and is based on the Default Football Manager Skin. 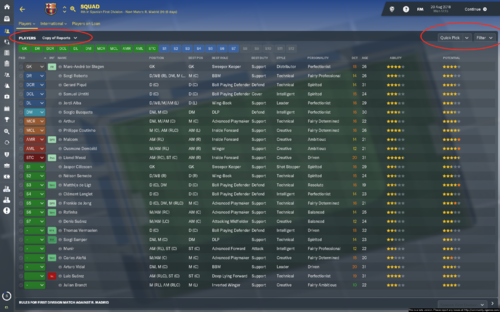 Base2019 Dark Skin - This is the Dark Base Skin and is based on the Football Manager Dark Skin. 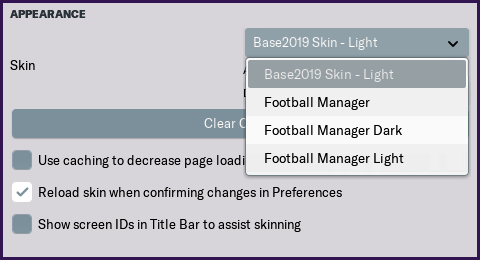 Base2019 Light Skin - This is the Light Base Skin and is based on the Football Manager Light Skin. 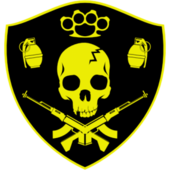 - Updated all three to the release version. Includes changes to various colours across each of the skins and updates to the font files for the Dark and Default Skins. When you extract the file you have downloaded you should have one folder (with a name starting base19...) and a readme.txt file. NOTE: FMT skins will only appear when you are playing the FMT mode and normal skins will only appear when playing the normal mode. If the skin cache is on you'll need to turn it off, exit the Preferences menu and re-enter it and any new skins should appear, if not tick 'Always Reload Skin on Confirm' and change skins, click confirm and go back in and your skin should appear. The font settings are now controlled by the various files located inside the fonts folder. For the base skins I have included all the default font files to save you having to go look for them. To edit the fonts its just a case of changing the various variables declared in the xml files, whilst to change the actual font you copy the font you want to use to the font folder and then update the font names in the xml files to match your new font. The colour settings for each skin are controlled by the settings.xml file located inside the settings folder. For the base skins I have copied in the relevant coding for you to change the various colours used by the skin – you just need to open the settings.xml file and locate the relevant line for the colour setting you wish to change – the colour names and comments should explain what the majority of the colours control. The colours are declared in RGB values, that range from 0-255 where Red=255 Green=255 Blue=255 is white and Red=0 Green=0 Blue=0 is black. To locate the RGB value of a colour you want to use you can either use a image editing program to obtain the RGB Value of the colour or type rgb values into google and it will bring up several websites that list the RGB Values for various colours. Note that whilst this file contains most of the text colour settings, some items are hard-coded, others are determined by the individual xml files and some others are set by the xml files in the fonts folder. Like with the font colours these are now controlled via the files found in the settings folder, and are changed in the same way as the font colours. If you have made any changes to the base skins (colours, fonts, graphics) to get your changes to show you’ll need to go into the Preferences -> Interface Menu and untick ‘Use caching to decrease page loading times’ if it is ticked and then tick ‘Reload skin when confirming changes in Preferences’ then click confirm and your changes should be applied, if you have previously ticked and unticked the required boxes a 'Reload Skin' button should appear in the bottom left corner, if this button appears you can click that if the Confirm Button is greyed out. 1. They are not sold or behind a paywall. 2. You don't advertise them as being exclusive to your website. As with most recent Football Managers for you to make certain changes in Football Manager 2019 Touch you need to create a new skin. 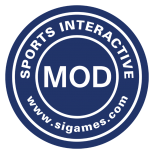 As nearly all of the files for the Touch Mode are contained with the files for the Touch Skins most changes for the Touch Mode will require the use of a custom skin. However I don't really use the Touch mode and with it now getting patched separately I'm not always able to keep up with it so the Touch Mode Skins this year are fairly basic and you'll need to extract the font files and settings yourself if you wish to alter them. Also the download includes each of the four Touch Mode Base Skins you just need to select the one you want to use after you have downloaded the file and install that one. For Football Manager 2019 Touch you have four skins to choose from a Dark one and a Retro one plus Touchscreen versions for both of them. 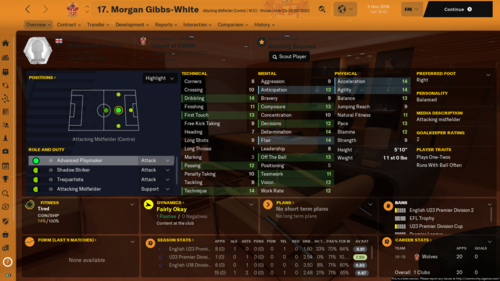 Base Touch - Dark - (basetouch_dark folder) This is the Dark Base Skin for the FMT (Touch) Mode and is identical in appearance to the Football Manager Touch - Dark Skin. Base Touch - Retro - (basetouch_retro folder) This is the Retro Base Skin for the FMT (Touch) Mode and is identical in appearance to the Football Manager Touch - Retro Skin. 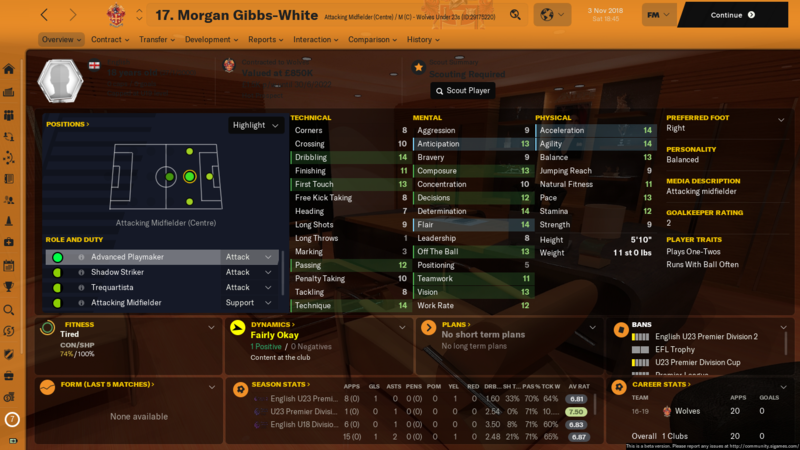 Base Touch - Touchscreen Dark - (basetouch_dark tablet folder) This is the Dark Base Skin for the FMT (Touch) Mode and is identical in appearance to the Football Manager Touch - Touchscreen Dark Skin. 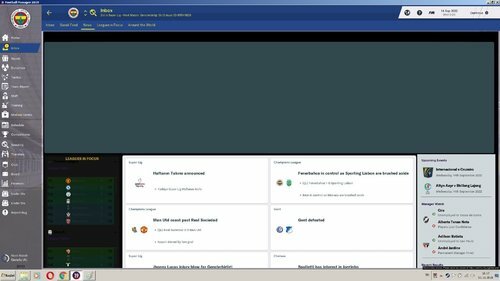 Base Touch - Touchscreen Retro - (basetouch_retro tablet folder) This is the Retro Base Skin for the FMT (Touch) Mode and is identical in appearance to the Football Manager Touch - Touchscreen Retro Skin. When you extract the file you have downloaded you should have four folders (with a name starting basetouch...) and a readme.txt file. Then reload the skin and the background content should now be clearer. These skins can be used for any purpose as long as its non-commerical (i.e. you don't charge people to use them, or don't make money directly from using them). is there a way to change the side bar font? how?, can you help with that? It just uses the default colours as it is designed to replicate the default skins. If you want to make it darker you can do it easily enough by editing the values in the settings file - look for the inbox section for the inbox, and the processing ones should be controlled by the processing colours, and for the scouting centre should be a thread from last year that details how to recolour those screens. Sidebar is controlled by the sidebar menu table xml file found in the panels/generic folder which you'll need to extract from the panels.fmf file. Add the font bit with the name of the font file you are using, you'll also have to add the colour bit as altering the font seems to remove the colour. You then need to place the actual font file you want to use in either the fonts folder for the skin you are using if using a custom one or if you are using the default ones you can just create a fonts folder in your User Data Location and place it in there. 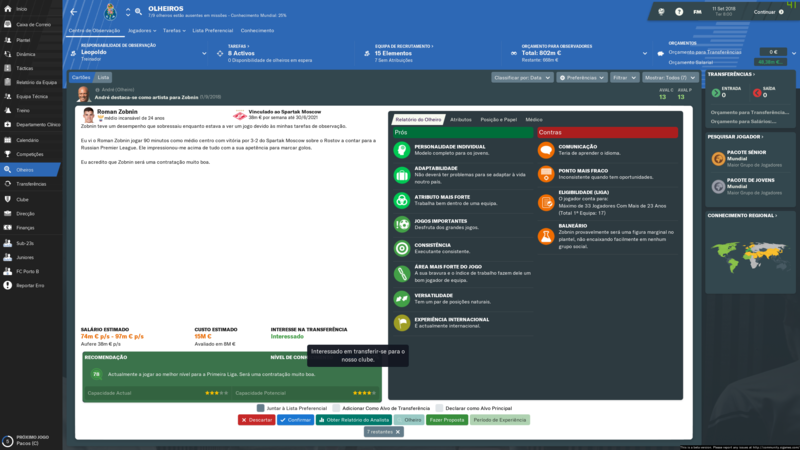 Second line is the 'Next Match' text and next is for the fixture details. 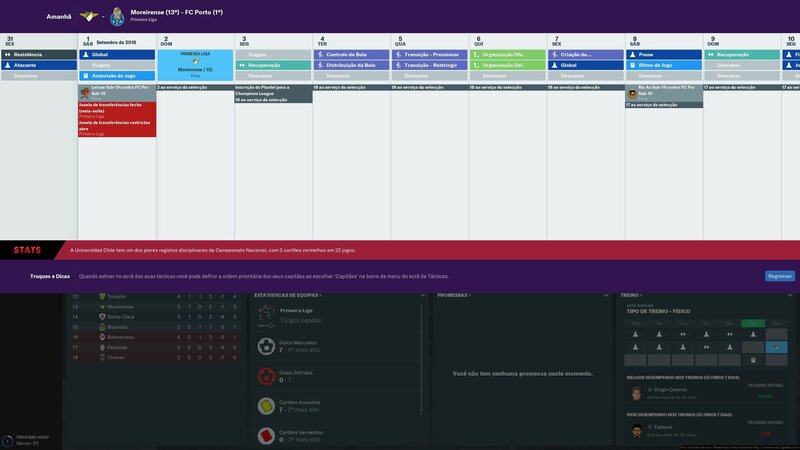 Also for the moment you'll need to use the FM18 Resource Tool to extract the files, if you don't own FM18 you'll need to wait for the FM19 Tool to be released which will be with the full release of the game. @michaeltmurrayuk is there any way to change the opacity on this panel? If you don't want it removed fully you'll need to edit the linked graphic rather than remove it. It is controlled by scouting centre recommendation card xml file found in the panels/widgets folder, extracted from the panels fmf file. And the disabled_colour bit controls the colour. 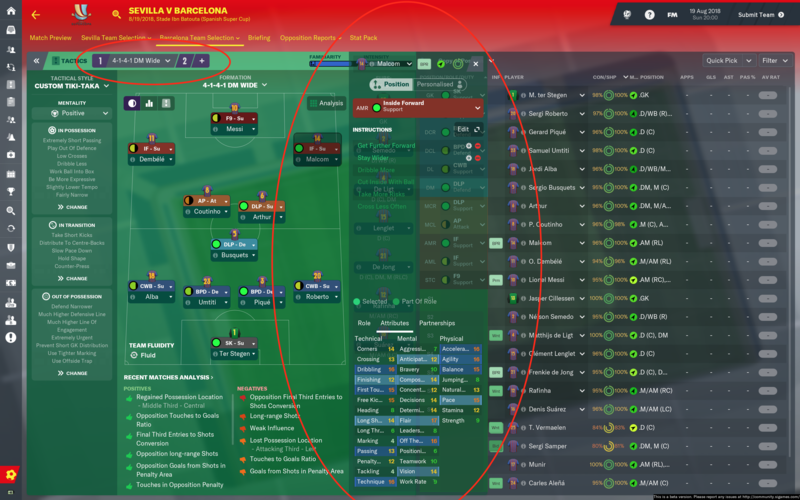 However the same options on the List view linked to that panel are controlled by the player scouting centre actions xml file found in the panels/player folder, again extracted from the panels fmf file. In that file some items already have a disabled colour, whilst for the others at the top of the file on the various widget check box lines add the disabled_colour="X" bit. I mean the whole of that panel, from the top of De Gea's name to the bottom of that screenshot, it's like a deep solid block of colour? I want to make it an opacity. There you need to change the graphics file to be transparent. You need a program that can handle transparent files. Thank you for making the default skins available as always. I need some help editing the default Dark one. 1) I have problem with buttons (embedded buttons?) on to top of some boxes that either seem too large or misaligned. I checked the graphics files as much I can several times and can't see anything wrong. This type of button seem too large compared to others as well for some reason. 2) I need help locating xml file to remove the pattern mask from this training box. 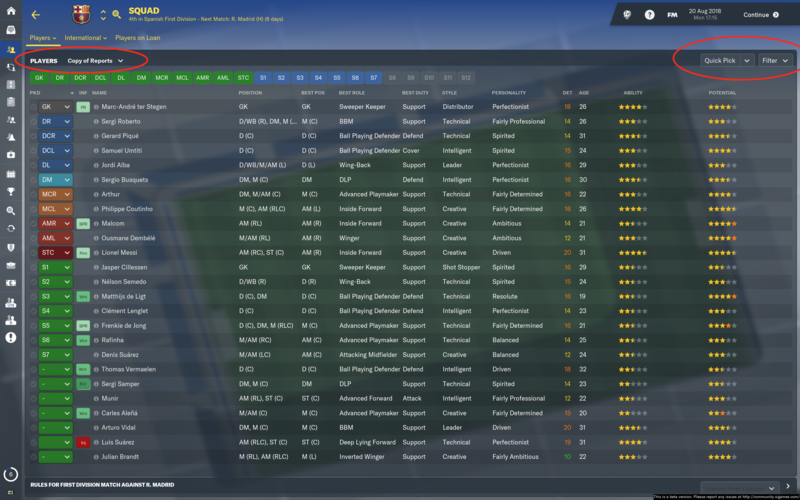 I did it on the Player Overview screen but can't figure out the training one - which one is it? 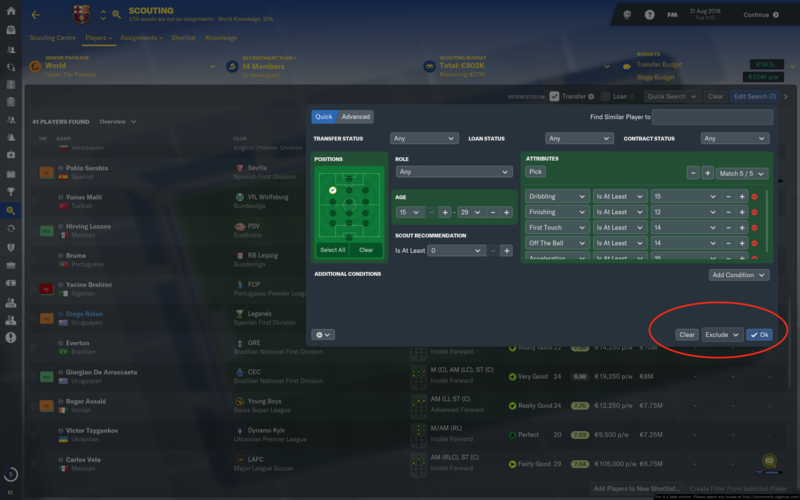 3) I also need help with the tactics screen. First, the player role pop up instructions box - I need to make it solid. Second, I need to change the color of the purple buttons for the tactics slots. 1 For the buttons they are controlled by different things and different graphics, it looks like you need to alter the title inset to fit the buttons in better with your modified graphics (or increase the header bit of the graphic) this is done via the button xml files for the graphics. Delete that line if you want it removing. Thanks, do you have to use the Resource Archiver for that, when the game is released? Actually it doesn't look like you need to bother if you want it all altered as it looks like the fade file in FM19 is the full header graphic so editing that will alter the full header. Though if you do want a separate header then you don't really need to extract the existing graphic you can just create a fresh graphic in that location and call it paper - Just colour it Red (and Green and Blue if you want a pattern) and give it a height of 50 pixels. ﻿ Though if you do want a separate header then you don't really need to extract the existing graphic you can just create a fresh graphic in that location and call it paper - Just colour it Red (and Green and Blue if you want a pattern) and give it a height of 50 pixels. Sorry for my ignorance, where is the fade file that I need to change within the Base19 Skin? Yeah, I'm not fussed on a new header, I'd just like to keep it, but make it an opacity instead of a solid. How about these two problems? Can you point me in the right direction? Probably it's fairly easy. I'm just not looking in the right files again. 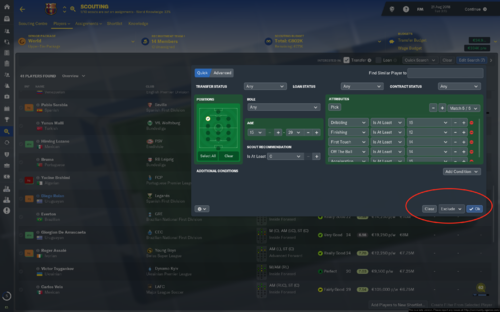 tactic_slot - for the buttons either side. toggle_button - for the middle bit with the tactic in. For the player instructions popup that should be solid by default, but it should be controlled by the tactics player instructions panel overview xml file found in the panels/tactics folder extracted from the panels fmf file So if you are using the same graphic eleswhere you might need to change the file linked on the appearance line to a graphic you have left solid. It'll be in the graphics\boxes\custom\background fade\ folder but you'll need to extract it from the fm-widgets skin found in the sitoolkit fmf file. 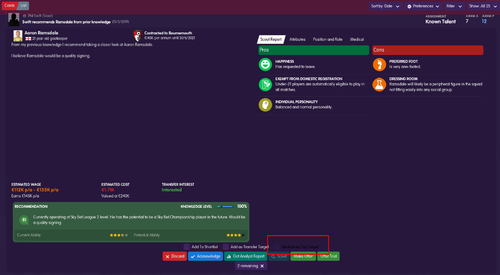 Can you get the "Managers Profile" for home/away manager to appear on the match preview panel, i'm sure you used to be able to get them to appear. 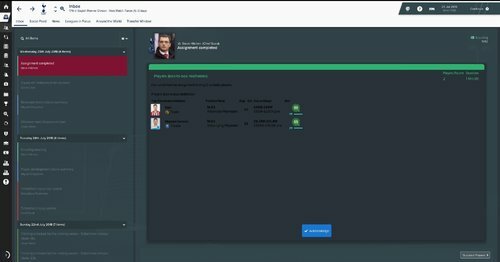 Hi, how can I make the text in the player information area (contract and other details) white? the black only seems to occur for Wolves and Hull. It'll be updated for release, at the moment if you want the hotfix colours just delete the various inbox, scout card and processing colours from the settings file and they'll revert to the new default values. It's controlled by the player personal details panel xml file found in the panels/player folder which you'll need to extract from the panels fmf file if not present for your skin. In that file (and the linked ones as some bits will be controlled by other files) locate and change any colours which are set to secondary to white. If you are unable to do that then you'd be best contacting the skin maker as it's something they should really have fixed before releasing their skin. (Assuming you haven't altered the skin). Thanks for the skins and the effort you have put into skinning all these years. I want to do minimal editing on the "dark" skin, mostly with darker colors and some accent color. and then reloading the skin, and searching through the screens. 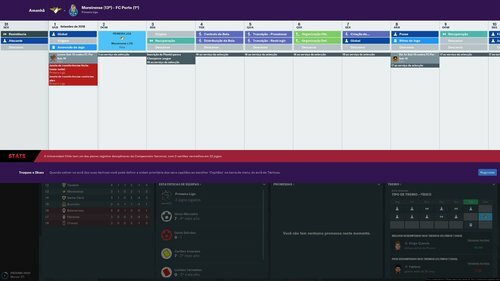 Can I do this in a smarter way? 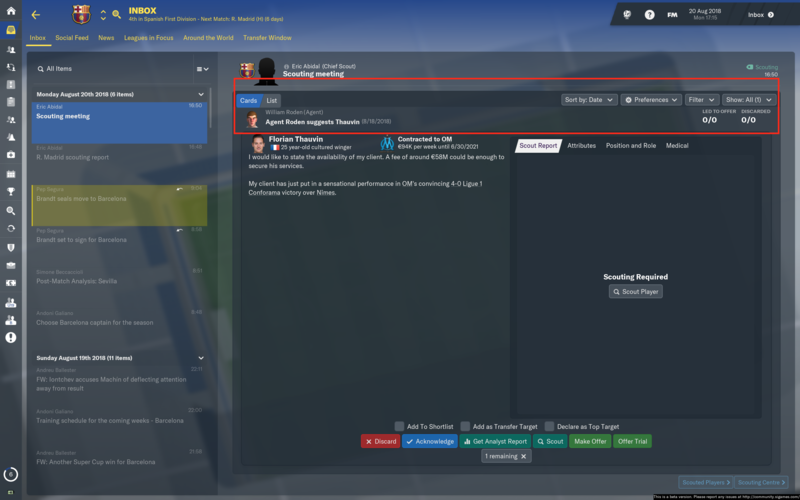 Is there some sort of a shortcut I am not aware of? Nope that is pretty much the main method of working out what controls what - If you know what xml file controls a screen/graphic then you can look in that and most of them will declare what colour they are linked to, but for the most part it's trial and error. Is it possible to change all the "faded text" in one go? The faded text colour setting should pick up most of it, though other bits are controlled by the faded white colour so depending on what you are changing to you might need to go through some of the panel xml files and change the colour there from faded white to faded text. (And a couple of other faded text options in the settings file you might need to adjust). Oh, yeah I use Notepad++ already. Too bad there isn't a "map" of some kind that defines all the attributes. Where do i drop the colours file from the palette folder in a new base skin? settings? create a pallete folder? Should just go inside a palettes folder either inside your skin or in the main User Data Location folder. However there isn't really much point with messing around with that file (apart from using it as a reference, though you can get a visual reference of what the actual colours look like here) as unless something has changed the game wouldn't read any changes you made to it in FM18 - If you want to create your own colours you can just do this in the main settings file and link other items to them like with the palette colours. Is there anyway i can mass edit what the RBG codes for fm purple relates too? or will i have to edit the widgets/settings file where it appears manually? No you'll need to replace it across the various files it's also set in some of the paper xml files linked to the various graphics. To be honest if you want the purple replacing you'd be better basing your skin on the fm dark one instead as the patched version should have removed most of the purple and set it to use editable colour variables. It should be the competition news panel xml file found in the panels\competition folder extracted from the panels fmf file. Thanks I'm going to look into this tomorrow after I've downloaded release. And this will allow me an opacity on the current solid top banner? Yes you then just need to use an image editing program to alter the transparency/opacity of the graphic to suit - if you are on windows then paint.net is a simple and easy program you can use.